For web development, we usually prefer MVC approach and sometimes it depends on the framework we are using. However, Knockout.js is working with MVVM architecture design, which provides a packet of few advantages. Model – It represents data interaction and storing. View – It is specifically that how anything should be visible to the end user. View Model – It basically provides an intermediate path between Model and the View. In Knockout.js, it is mainly used for manipulating data. Any change in either at the Model side or UI side is affecting automatically vice versa. This allows the developer to handle it without any custom logic. Elements available on HTML DOM have an attribute related to Knockout.js known as data-bind, which is connected to Model specifically through that element. Knockout attributes and Knockout framework functions are related to each other, so when any changes are done in functions it automatically tracks the changes to Knockout attribute. In that way, it updates elements where these Knockout attributes are defined. Knockout.js is used in Magento especially to handle some dynamic parts of the frontend. 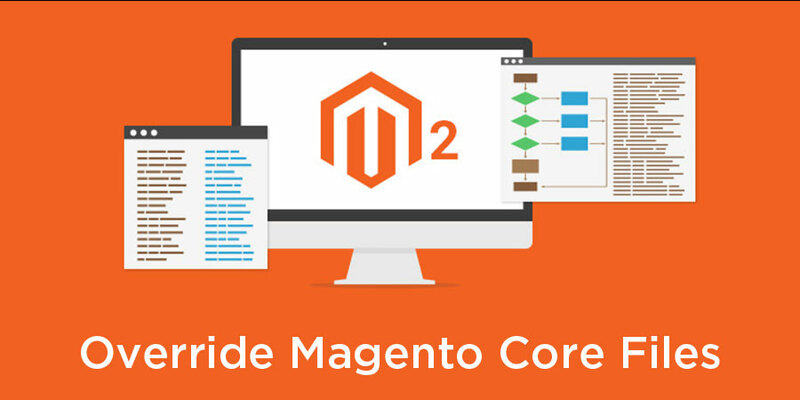 It is used for building dynamic parts in checkout and cart process in Magento 2, where each element are handled through Knockout.js and all dynamic data are bonded with a data model of Knockout.js. 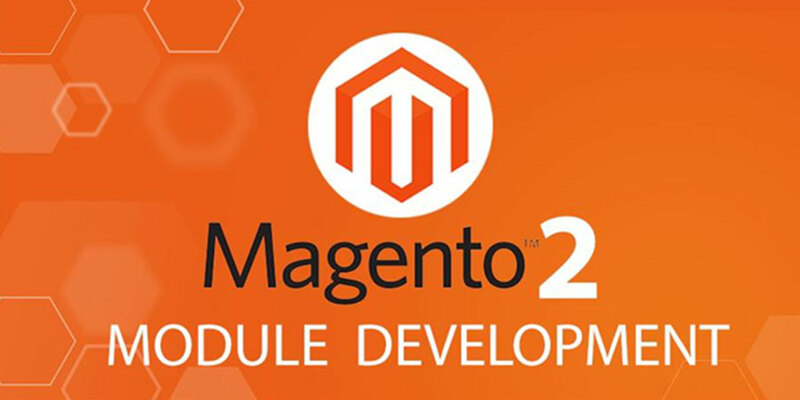 So any change in that will require a basic/good knowledge of Knockout.js to interact with any element of Magento 2. To understand this more with programmatically way, we need to go through one example related to this. For this we are considering to update Shipping Estimation section which is available on cart page, this section loaded using Knockout.js and we will see how we can update or modify anything in this section. We will display here a banner which represents that if your order more than this amount than you will get free shipping, this banner we will manage from admin side using CMS blocks. Let’s see how we can implement such things. Definition: Idea is to take content from CMS block and put it in the Knockout object and then to display it in frontend dynamically. Now, our content will be loaded alongside the other components. Set identifier for this block as “shipping_discount”, see the screen as below. We can write any content in this block, which can be possibly displayed on the frontend. In our example, we will upload one free shipping banner image to display it in the frontend. This code will add shipping discount block in config-provider, where shipping_discount is a block created on admin side as shown in step 2. 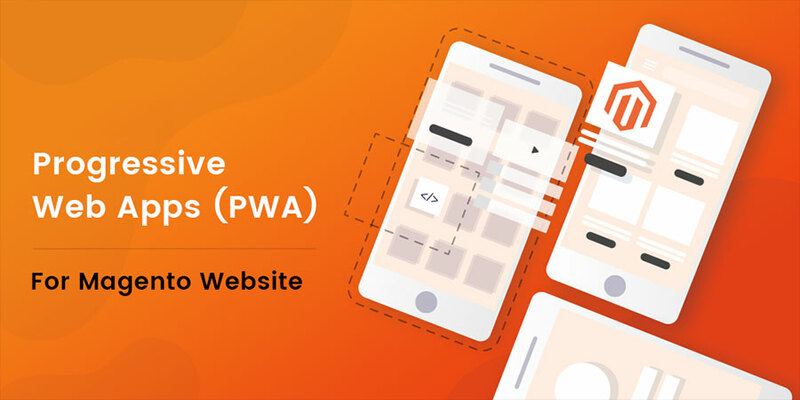 In this step, we will define the mapping of override knockout template file shipping-estimation.html in our module using require-js. Modify the content of shipping-estimation by updating content in our overwrite file. Here, at the beginning of the file, we have added our div which binds content added in checkoutConfig using knockout js method “data-bind”. Data-bind will work to connect with Model of Knockout.js as mentioned in starting of this article. We are done with our code part and we can now see that block created on admin side in shipping estimation section on cart page. With this, we will get the output as below screen, where FREE SHIPPING is the banner which we have uploaded on admin block and is displayed here by our module. These are the basic and standard way to use Knockout.js in Magento and using that we can update any data in the required portion of Magento. It is a very useful way to manipulate any data in these Knockout connected files.